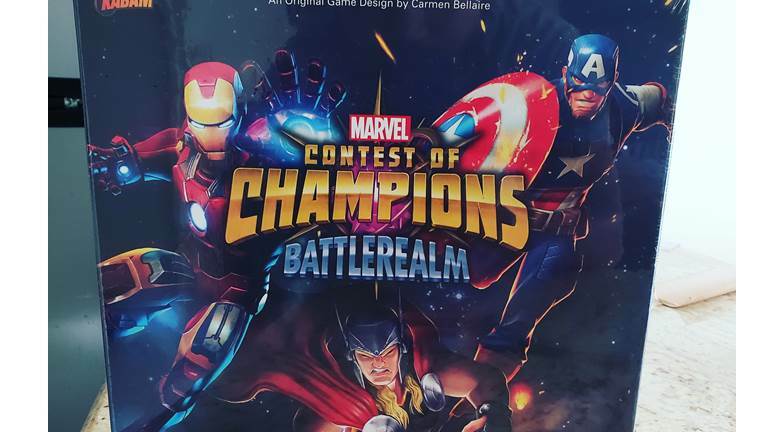 Marvel Contest of Champions: Battlerealm is the latest board game from Marvel designed by Upper Deck. I received this as a birthday present and I couldn’t be more happier! In case you’re thinking of getting this game – please note that, recommended age for this game is 12+ and there must be at least 3 players. I am still learning the game, but it appears to be fast paced. The game ends when only one Hero remains standing (is still in the game and not in the Prison) or when one Hero reaches a total of 21 PVP Points. Note: The game ends immediately if one Hero manages to reach 21 PVP Points at any point during their turn. YouTube is now a part of TMobile’s Binge On program!